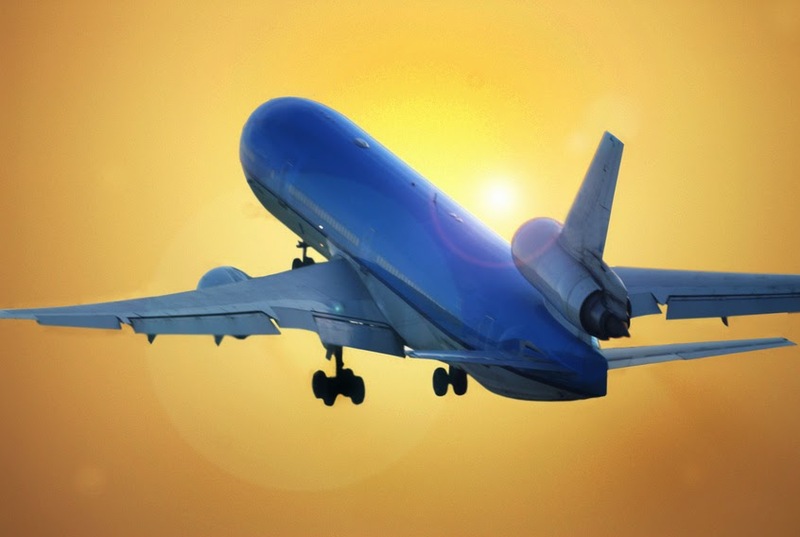 "" Writer's Wanderings: How Do You Survive Those Long Flights? Our son and his family are embarking on a new adventure. They are moving to Tokyo, Japan. They will do well with this since his wife is Japanese and the kids are bilingual and, even though his children correct his Japanese, our son has managed to learn enough to get along. We on the other hand will count on their language skills to help us out when we visit. But to do that will take a very long plane flight. We're familiar with long plane flights. From our Ohio location it's about an hour or a little more to the east coast and from there about 7-10 hours to Europe depending upon where you are headed. To Australia and New Zealand we flew almost five hours to the west coast and then 12-14 hours across the Pacific to where we were going--Auckland, Sydney, Cairns. It will be a little different for Tokyo. We may fly to Detroit or Minneapolis or Chicago (about an hour) and then on to Tokyo for a 12-14 hour flight. Click to see what Delta offers. Planes today are equipped with lots of gadgets to keep you busy for those hours. The entertainment systems usually have video games, music, movies and more recently on United with a swipe of your credit card, live TV. Of course you can always connect to your playlist on your own MP3 or iPod and read a good book. I can finish a good novel in one flight. All of that is great if you're flying during the day but keep in mind, the time changes and drastically. If at all possible, it's best to get some sleep. Sleep, you say? How? Bob prefers Tylenol PM. My daughter-in-law recommends Melatonin. Whatever you think you might use, check with your doctor first (even if it's a natural product) to be sure it doesn't affect your medications. While you are checking with the doctor, you might also ask for suggestions for when to take your meds. Going to the other side of the world means you're due for your pills in the middle of the night if you try to stick to your home schedule. Above all wear comfortable clothes. Pants that aren't as tight around the middle. Annie Pickels does this in my novel In A Pickle and has a little trouble in security that brings a smile to those who travel and read it. Shoes that slip off and on easily not only make it more convenient going through security but also allow you to slip them off while you're flying. Be sure they are not too tight or you won't get them back on later. No matter how many times you get out of your seat during the flight, your feet will still swell slightly. Don't overeat and stay away from the carbonated beverages. Need I explain why? Instead of carrying a pillow or using the airline's pillow on our last trip west, I stuffed a cardigan sweatshirt into my backpack and used it to cushion my head. I could shape it anyway I wanted and when I wasn't napping, I used it behind my back. Why are airplane seats shaped so wrong? There is lots more information on the web if you search a bit and perhaps you might find something that suits you better. We all travel differently and most of us can't afford to go first or business class. If we did that, we couldn't afford to see all the places that aren't checked off our ever growing bucket list.